Fiber Christmas day speed boost is now finished. they plan to make it permanent. 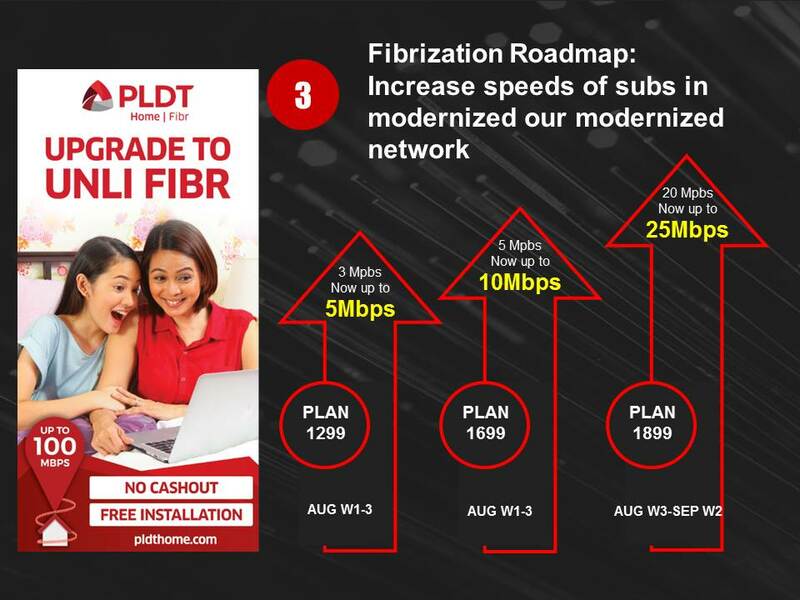 “Yes, we have an on-going speed upgrade program for our PLDT Home Fibr Plan subscribers. But last December 25, we gave a special Christmas speed boost that doubled the internet speed of our existing Fibr subscribers that day,” said Maxine Loyola, AVP for PLDT-Smart brand PR, as sent to us via private message. and I already got that upgrade last month. Anyone here on the Fibr Google Mesh Wifi Plan? Did they send and tech to install? Basically I want to know if PLDT put the ONU in bridge mode to take advantage of the Google Mesh without requiring the subscriber to sign a waiver. 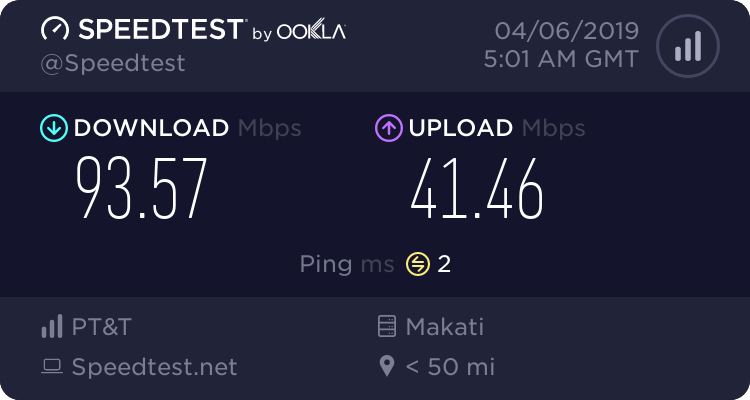 Firefox was throwing security errors accessing Google/GMail via PT&T, but they work ok when connecting via PLDT.